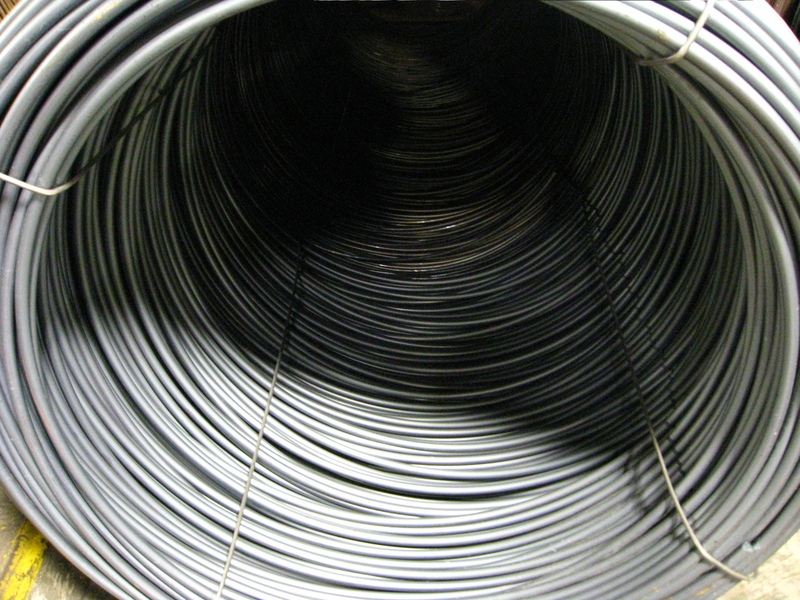 Through our extensive knowledge and long-term relationships with most major mills, Jade-Sterling Steel has been able to position itself as one of the nations most competitively priced distributors of round steel bar stock and wire rod. 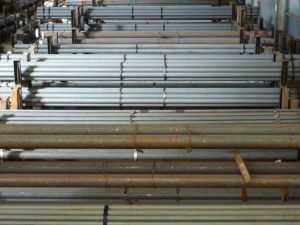 We have access & exclusive availability to numerous processors to have round steel bar cold drawn, rough turned, turned & polished, quenched and tempered, thermal treated, coated or annealed in a timely manner at pricing well below market. 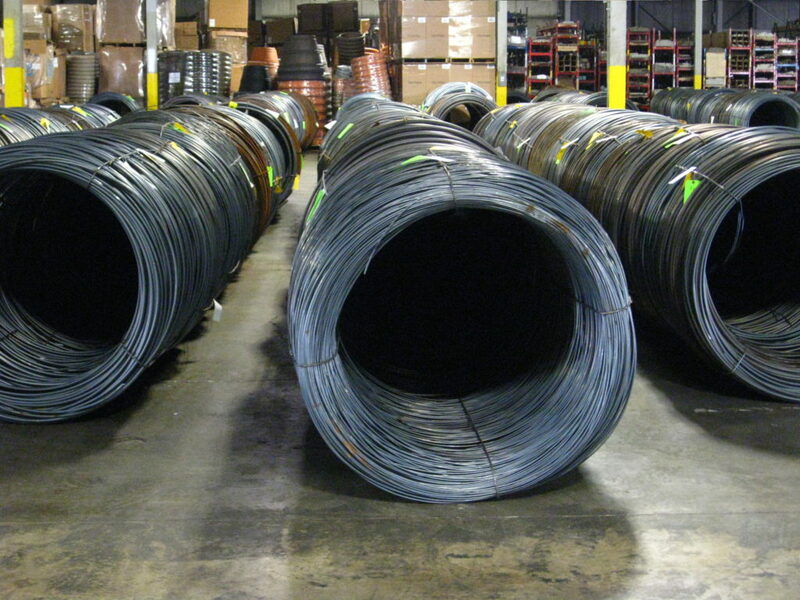 We take great pride in the experience of our employees, from our Chief Metallurgist and Quality Manager with over 50 combined years of mill experience, to our knowledgeable sales, support and warehouse staff members, many who have been part of the Jade family for over 20 years. Our company focus is based on our commitment to quality (ISO 9001 registered), on time deliveries, win-win situations for both customer and supplier, but most of all we focus on being problem solvers for our customers. 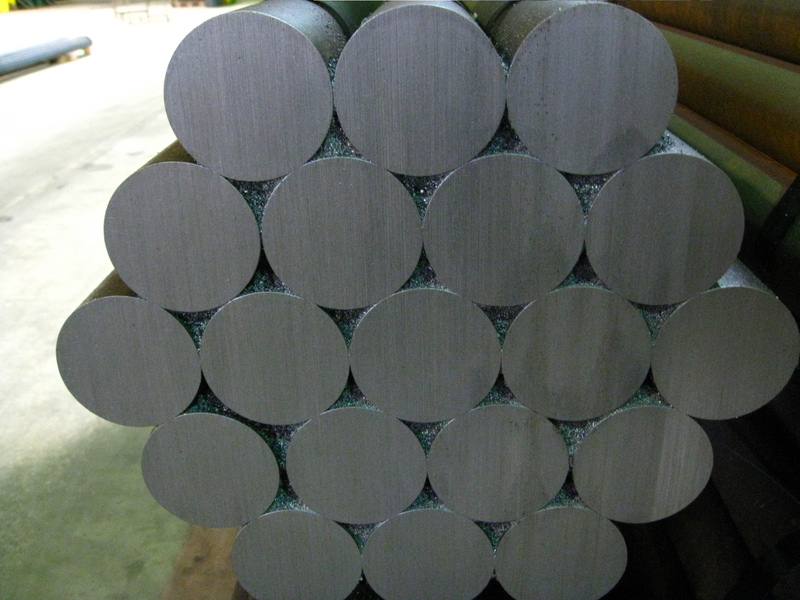 With our buying power, Jade-Sterling steel is able to supply special bar quality, merchant bar quality as well as industrial and cold heading quality rod in a timely manner at pricing that will give your company an edge. 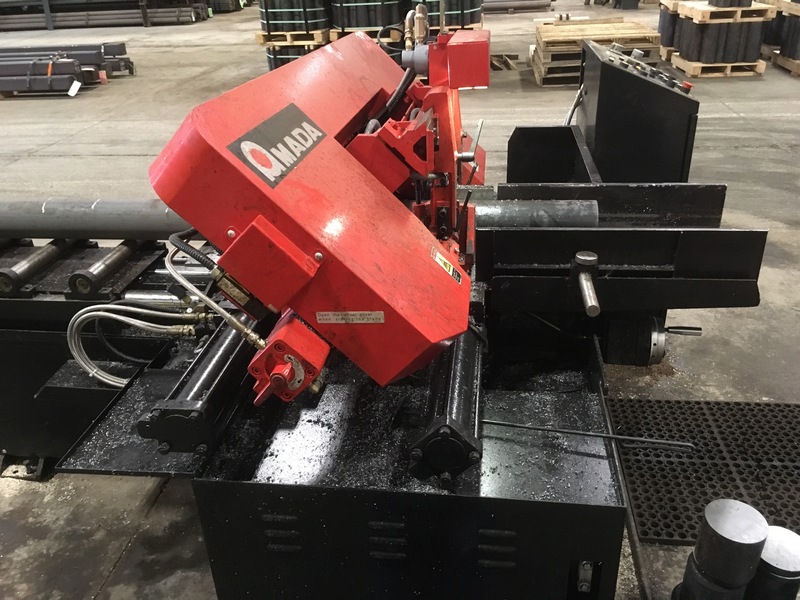 If you’re in need of quick delivery, we have four major warehouses in Cleveland & Chicago, as well as strategically placed satellite warehouses to ensure prompt delivery, same day in many cases. 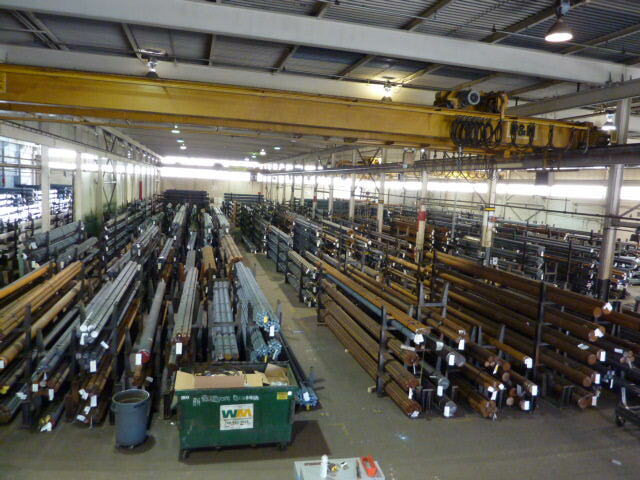 Having these locations allows us to roll & hold material for blanket type orders, & ship material as and when needed. With our own in house logistics department, we have the capacity to deliver a 5,000 # bundle, a full truckload or an entire rail car if needed. Our veteran sale staff, many with over 20 years experience, is available & ready to go to bat for your company to fill your current & future round steel bar and wire rod requirements at the most competitive prices in the industry.